Real estate is unlike any other investment. It is accessible to almost everyone and it is one of the few types of investment where you can affect the value by how hard you yourself work. If you invest in a stock you will be dependent on the market and the board of the company. If they do a good job the company will do well and your investment will increase in value. If you invest in bonds you are guaranteed a certain yield. The bond price will fluctuate depending on the states solvency and the world market. If you invest in binary options you will be dependent on the value of the underlying financial instrument. If you invest your money in a mutual fund your return will be dependent on the stock market. If you keep your money in a savings account you will earn interest on your money. There is nothing you as an investor can do in any of these cases to improve the value of your investment. All you can do is to choose to invest your money in a smart way and than wait for things that are out of your control to give you a return. If you invest in property on the other hand you can use sweat equity to improve the value of your real estate investment. You can in other words trade some of your time and energy in exchange for a higher return on your investment. This make real estate a perfect investment for people who are trying to build a fortune on their own. 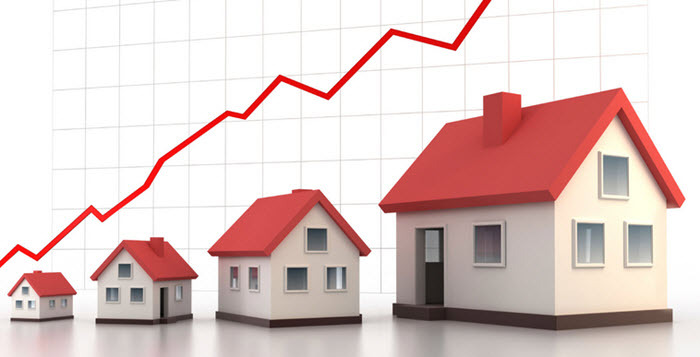 By buying real estate and investing sweat equity in to it you make it possible for yourself to see a lot higher returns than would otherwise be possible. This allows you to increase your net worth a lot faster than would be possible if you did not invest sweat equity into your real estate portfolio. 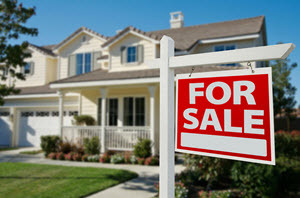 If you do not have money to make an investment in an investment property you can use your own house as an investment. Improve it using sweat equity and sell the house to capitalize on the equity you have built to move up the property ladder. Buy properties that need a face lift but has a lot of potential and sell them when this potential has been realized. If you don’t have any money or value in your own house to finance the investment, you need to apply for a loan. Make sure that you chose a bank with a low interest rate on the mortgage. Visit websites like boräntor.se (SE) and moneysupermarket.com (UK). It can feel a bit tiresome to move every time you climb another step on the property ladder but this one of the best ways to make money and build equity. You live in your projects and are able to put in some sweat equity whenever you have some time over. This method is most suitable for singles and couples without children since it can be very though on a family to move to often. On this site we are going to focus on how you can invest in real estate and build your own fortune using your own blood, sweat and tears as an investment in a better future. We are going to show how anyone can become rich or get the house of their dream house by climbing the property ladder home or abroad.